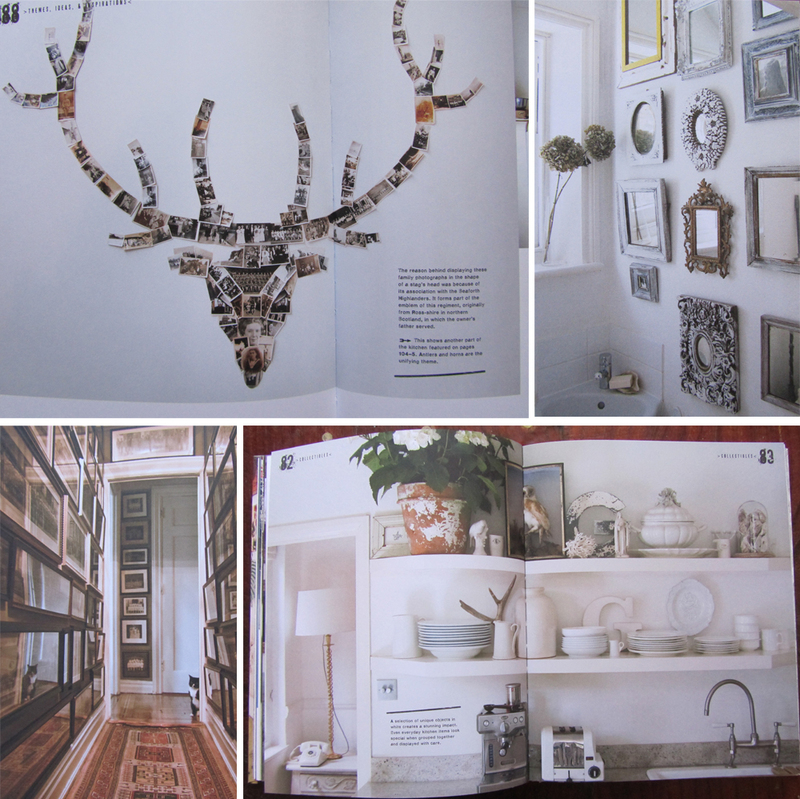 I am really excited that my copy of 'Creative Walls' arrived today! It's a really lovely book giving you ideas on how to display pictures, collectables and others bits and pieces, a guide on how to organise and arrange things. It has some really unique and clever ideas but just the whole way the book is lain out and the different fonts used make this a gorgeous coffee table book.